We’re always happy when the FLEGA family is able to embrace new, enthuasiastic game creators. Today, the spotlight’s on the ambitious storytellers of Kowi Games, a small team of spare time game developers that have been working on the RPG Erdilon for a couple of months. The studio grew around the ideas of co-founder Kristof Van Rooy, who initially set out to create a mobile zombie shooter with a friend. Realising their game wouldn’t bring a lot of new ideas to the world, they quickly lost interest in the project and abandoned the idea. 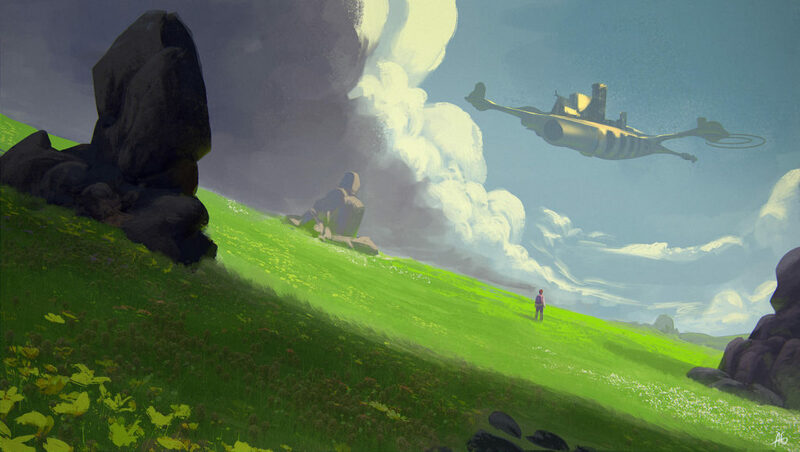 Next, in need of a creative outlet, he started to write an epic fantasy story and soon started dreaming of using that very story as the backdrop for a new, ambitious RPG called Erdilon. Since the scope of this new idea vastly outgrew their previous effort, Van Rooy sought help from people he met at programming school. It took some time to find enough young, dedicated developers who wanted to tag along, but last summer they finally got all the gears into place and started working on the project on a regular basis, even getting a prototype ready to show off at GameForce. You can follow their development journey on Facebook. It’s still early days for the project but the rookie developers are dead set on making it work. Citing popular influences like The Legend of Zelda, Resident Evil and Final Fantasy, they certainly are setting the bar high. 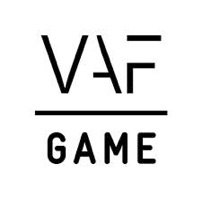 We hope they’ll take full advantage of the knowledge and experience of their FLEGA brothers and sisters so we can add another succesful game studio to the ranks of the Belgian games industry.